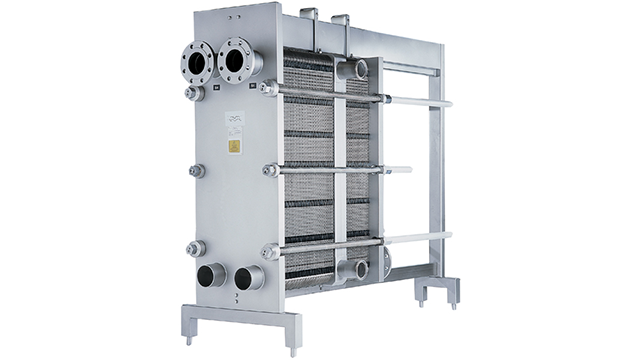 Alfa Laval M line of gasketed plate-and-frame heat exchangers are used for high design pressure (>10 bar/145 psi), such as in carbonated beverages. 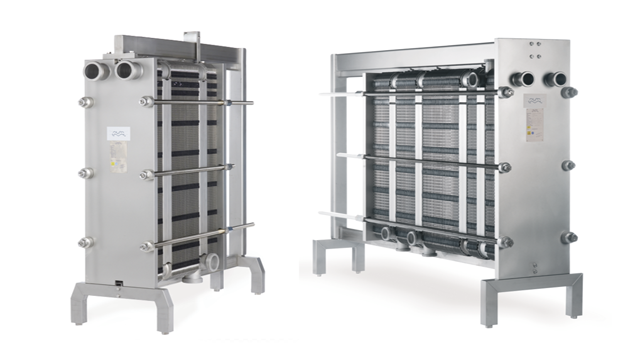 The large range of plate and gasket types comply with Food Contact Materials (FCM) requirements for pasteurization and other heating and cooling duties in hygienic and utility applications in the dairy, food, beverage and pharmaceutical industries. 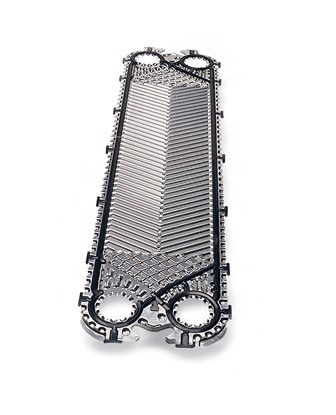 Optimization of duties: M line heat exchangers are available in three different sizes and work with various plate types to ensure optimal performance for your application.